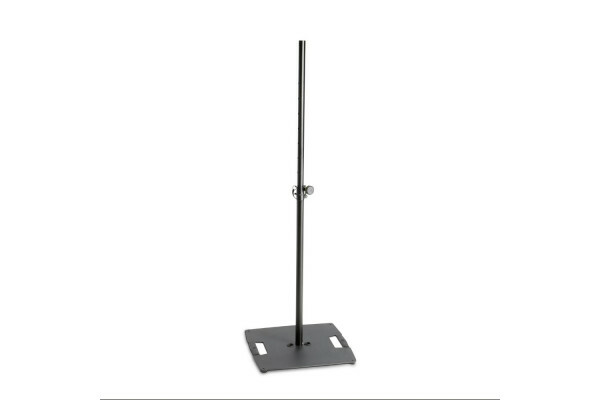 The LS 331 B is a lighting stand with square steel base suitable for mounting a single light, T-Bar or a compact speaker. The LS 331 B is a compact and tidy way to stand a single light, T-Bar or a compact speaker. Seen the Gravity LS 331 B Lighting / Speaker Stand from another UK Dealer Cheaper?